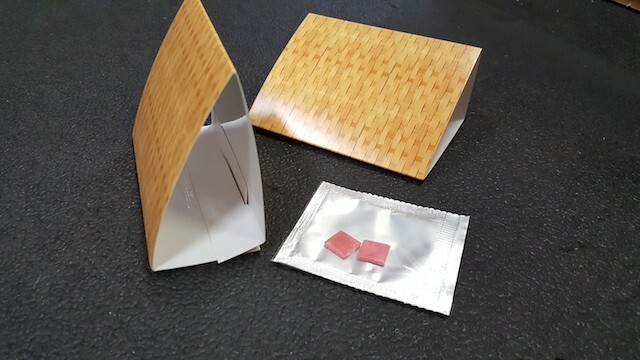 PRODUCT DESCRIPTION: Package contains 2 non-toxic traps which will capture the moths in your home that contaminate birdseed. The Lure that comes with these traps attract flour moths, meal moths, seed moths and most other food moths. Each trap will work up to three months under normal conditions. Traps are disposable and extremely effective. Completely safe around food products. WHERE TO USE IT: Inside around places where the moths have been seen, such as your food pantry, kitchens, garages, basement, just about anywhere.